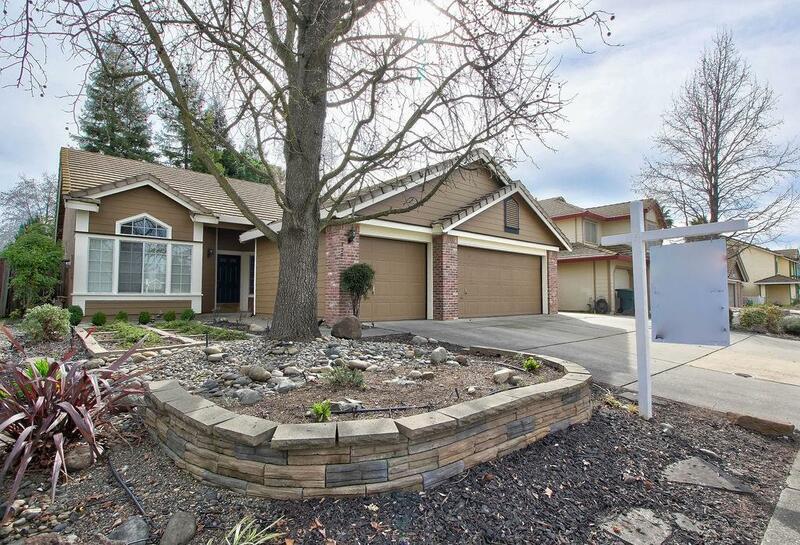 Great opportunity to own a single story 3 bedroom, 2 bath home with 3 car garage in excellent Roseville neighborhood. The home is clean, move in condition and all ready for the new home owners. New interior paint, 2 large shed on the right side of the house, nice big backyard with lots of privacy. Surrounded by public parks, dog park, Sierra View Country Club, Bel Air grocery story super close with lots of restaurant to choose from when you don't feel like cooking.